Security operatives, Wednesday evening, laid siege to an Abuja house belonging to a brother-in-law to Nigeria’s former president Goodluck Jonathan, Premium Times is reporting. The house is located in Maitama, one of the enclaves of Nigeria’s rich in Abuja. The spokespersons for the headquarters and Abuja command of the police said they were not aware of the operation, but security sources confirmed that police officers in uniform carried out the raid. According to Premium Times sources, the operatives searched all the rooms in the house. 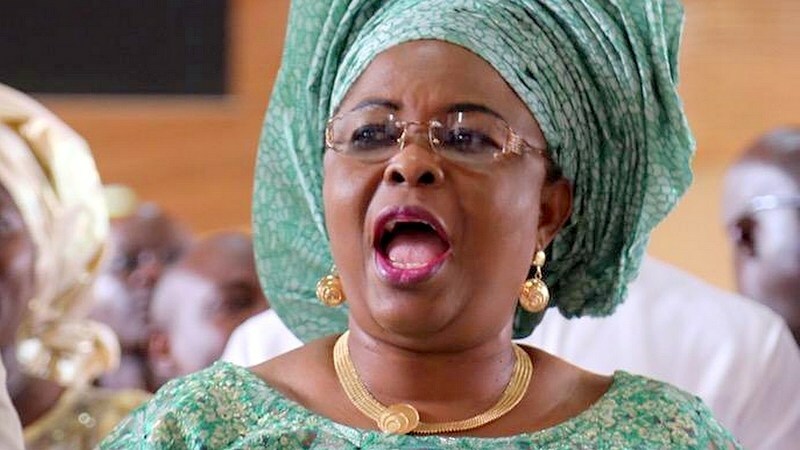 The house was allegedly bought for her brother by Patience Jonathan, who was said to be in Port Harcourt when the raid occurred on Wednesday. Although Mrs. Jonathan has been having a running battle with the anti-graft agency, EFCC, over the ownership of a controversial $15 million, sources at the commission said the EFCC did not carry out the raid.